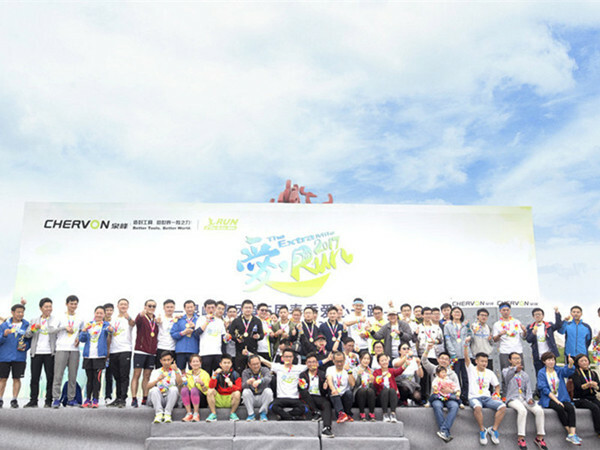 On 8th April 2017, the 5th Quanfeng Run the Extra Mile event was held at Fenghuang Square, Baijiahu. It is one of our annual good causes, aiming to give back to society. Although the weather was cold and cloudy, the passion from our staff and their family members warmed every participant. 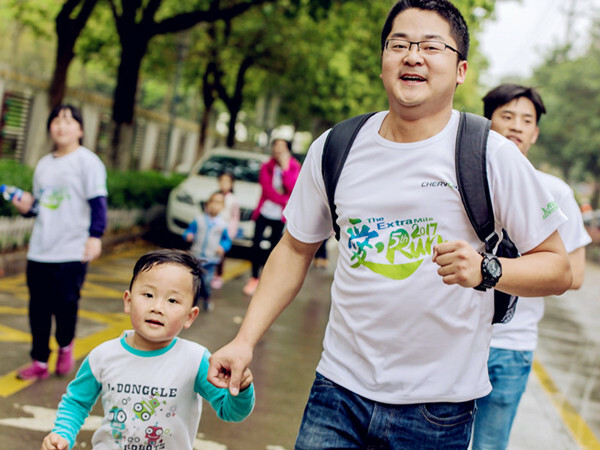 This year, we raised RMB 136,500 for Compassion Relief Tzu Chi to support its girls’ education program, Spring Bud Project, in northern Suzhou province. Run the Extra Mile keeps moving forward in these last five years. 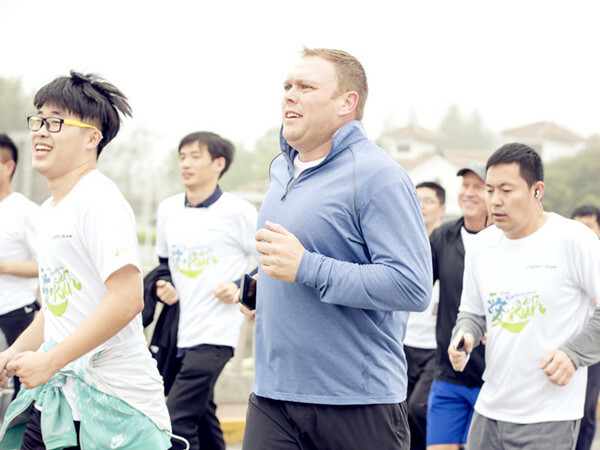 Each participant set a running target. 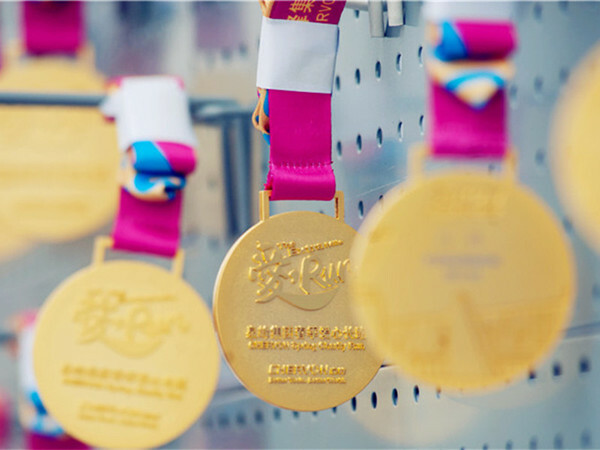 This year, 65 participants set it at 10 kilometers; they achieved their targets and received the Best Runners award. While Charity runners were running, another group of Quanfengers were raising donations on Wechat. 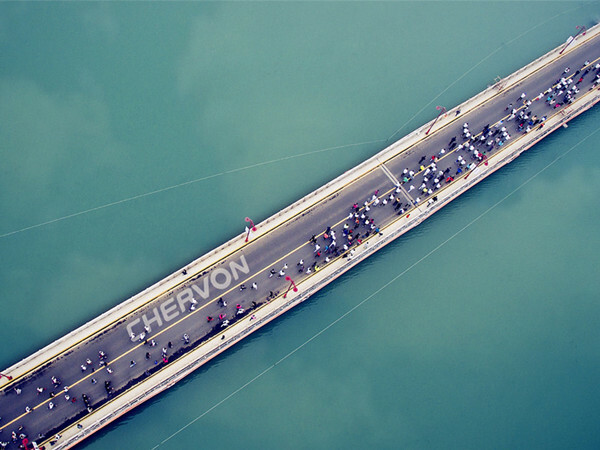 By 15:00, 10th April when the platform was closed, RMB 87,734 was collected from 4,286 donors. On 29th April, 11, the Chervon staff, together with Spring Bud support group from Compassion Relief Tzu Chi, went to Suqian City and Funing County and contributed two days of voluntary work at the local schools.